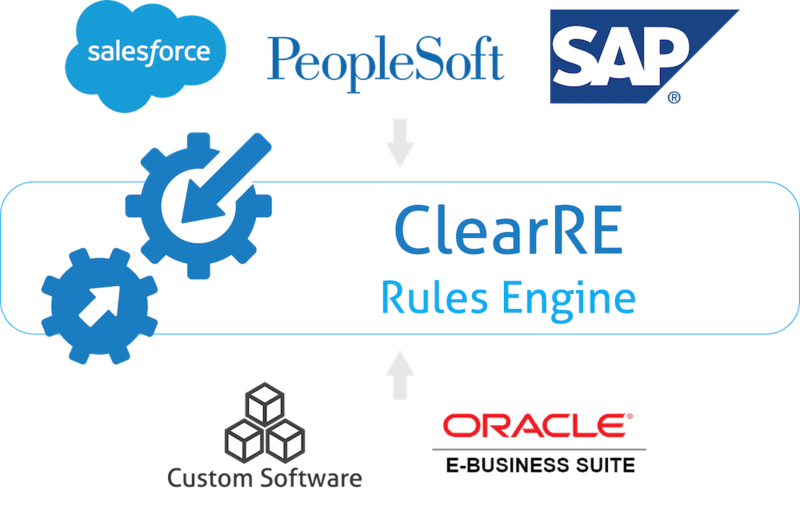 What is Clear Software ? Clear Software can help you to integrate your system, automate your process and make your business software more user-friendly.The software comes with several useful features like enterprise resource planning, business process management, UX, integration and workflow management features. Clear Software can enhance the productivity by streamlining the tasks into a single web page.You can also automate your data entry with this tool.It facilitates fixing processes through intuitive configuration.It is also very helpful if you need to integrate complex enterprise application without any custom code. How much does Clear Software cost ? Clear Software provides a custom pricing for their software. The Clear Software offers Pricing Plan based on Quote-basis. Pros: I liked that you could edit background color and font color to customize it to your liking. Cons: The navigation and commands are not user friendly. Clear was a big win for our company. They helped us streamline an entire OTC process. Pros: Their software allows you to big multiple screens and transactions into 1 screen. You can effectively bring an entire valuestream into 1 screen. Huge Efficiency Gain! 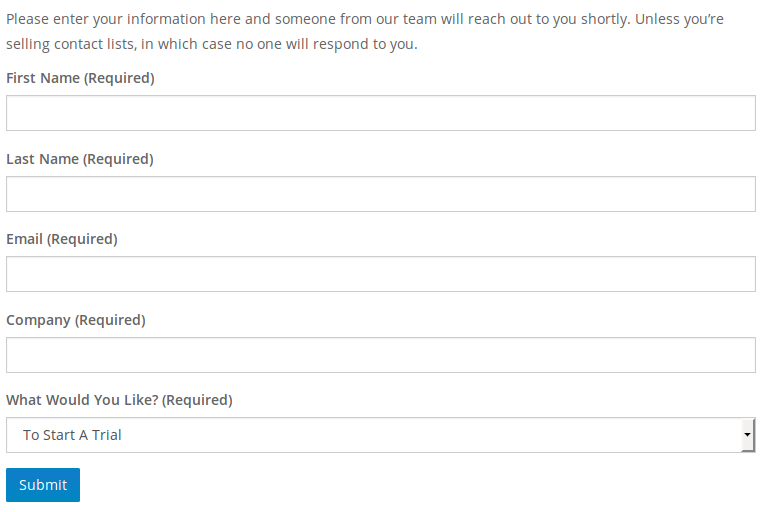 Pros: Has a clean look and easily customize for our needs. The system reacts quickly and can customize to each user or department if necessary. Cons: The software when implemented did not have pop-up window capability, this is something being currently worked but is needed with our SAP system. Would like to be able to have drill down capabilities as we do in SAP.